$24.95 available April 28, 2019. 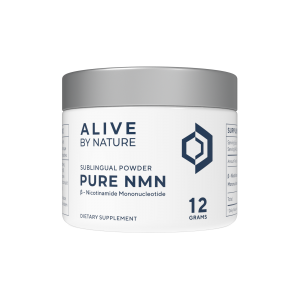 NMN shows a particular ability to restore vascular growth and benefit tissues such as muscle and heart that haven’t been replicated in studies with NR or NAD+. The third study identifies the key cellular mechanisms behind vascular aging and the critical role it plays on muscle health. Dr Sinclairs team fed NMN to old mice. After two months, the mice had increased muscular blood flow, enhanced physical performance and endurance and the old mice became as fit and strong as young mice. NEW BLOOD VESSELS sprouted within the skeletal muscles, capillary density increased and matched the capillary growth of young mice. NMN restored the vascular system of old mice to that of young mice. 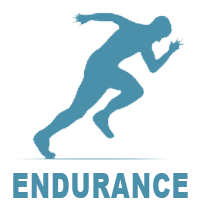 Mice treated with NMN had had nearly 100% increased endurance. 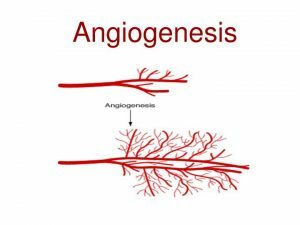 Renewed capillary growth and increased blood flow may help reverse heart and neurological problems in addition to sarcopenia. According to Dr. Sinclair, the same mechanism could spur the creation of blood vessels in the brain, where “the lack of oxygen and buildup of waste products sets off a downward spiral of disease and disability,” such as Parkinson’s and Alzheimer’s. 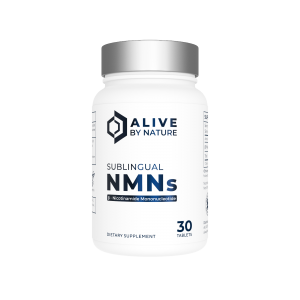 Sublingual NMN does bypass the liver to send the NMN direct to the bloodstream where it can be used by cells that have their own salvage pathway to increase intercellular NAD+. 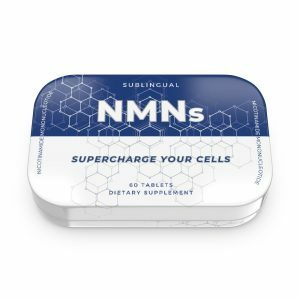 Our results further demonstrate that while NR is spontaneously converted to NAM in cell-free plasma, NMN is more resistant to this process. 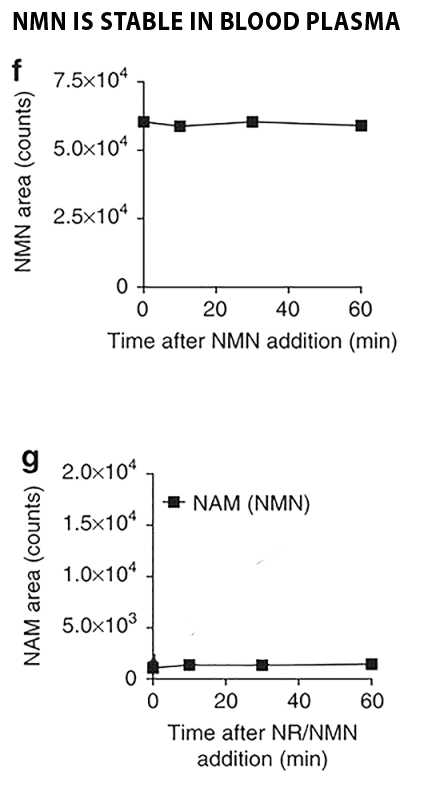 On the contrary, NMN is stable in plasma and there is no NAM increase in NMN samples up to 1 h incubation. 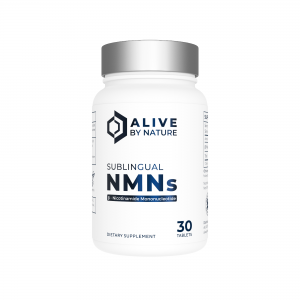 500% NAD+ increase with NMN ? 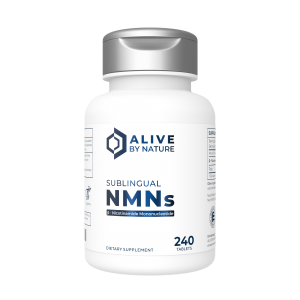 The chart at right shows NAD+ increase measured in the liver (and soleus muscle) after 60 days of supplementation with NMN (Sinclair, 2018). This is the best indication we have to date, but was with mice. 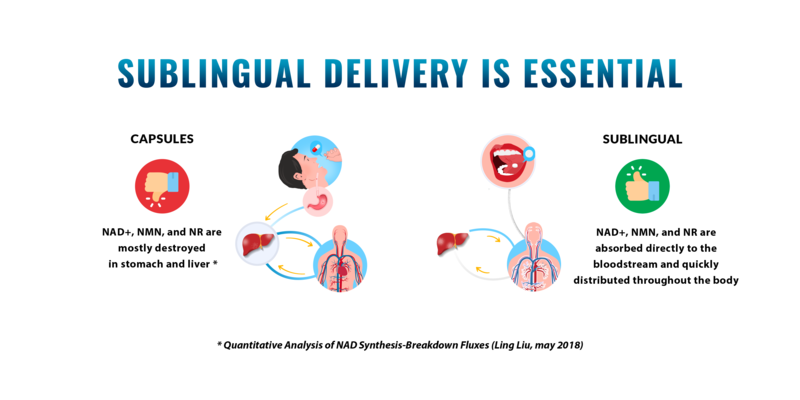 With humans, there has been a Japanese clinical study completed, and one by Dr Sinclair, but neither has yet published the results. 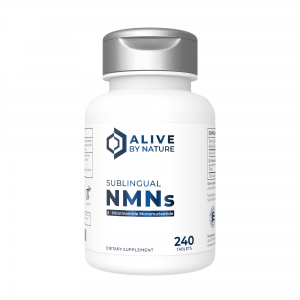 We doubt they will show anywhere near this 500% increase, as NMN and NR are so closely related. 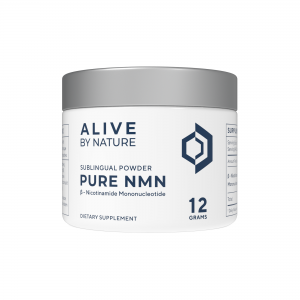 But this does provide some hope that NMN is not subject to the same limits on the long-term increase of NAD+ levels as have been found with NR (above). Alzheimer’s disease (AD) pathogenesis is widely believed to be driven by the production and deposition of the β-amyloid peptide (Aβ). Evidence now indicates that the solubility of Aβ, and the quantity of Aβ in different pools is related to disease state (r).Researchers believe that flaws in the processes governing production, accumulation or disposal of beta-amyloid are the primary cause of Alzheimer’s (r). 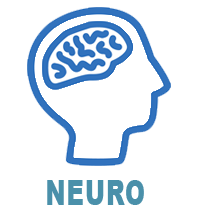 In studies published in 2017 and 2018 NMN decreased β-amyloid buildup, while NR did not. 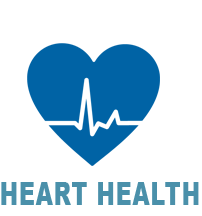 2 separate studies to treat a form of heart disease called Friedreich’s Ataxia with NR and NMN were published in 2017. 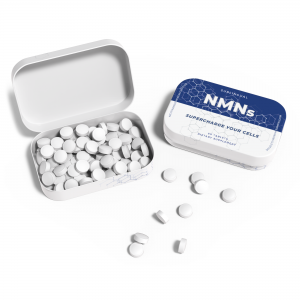 Treatment with NMN was successful, while NR did not improve cardiac function. The cells of old mice were indistinguishable from young mice after just one week of treatment. 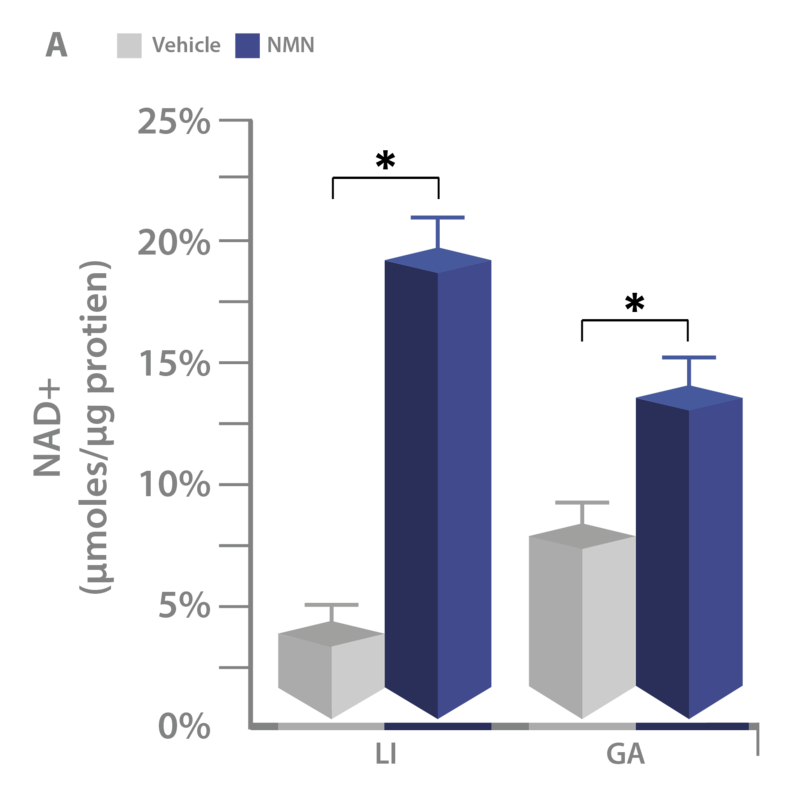 Remarkably, NMN administered to FXN-KO mice restores cardiac function to near-normal levels. The Phase 1 study by Dr Sinclair has been completed, and they are ready to go forward with the Phase 2 study, so we can conclude there were positive results, and no negative side effects, else they would have to publish those immediately. In the University of Washington study, participants are 50 healthy women between 55 and 70 years of age with slightly high blood glucose,BMI and triglyceride levels. The active supplementation portion of this study has ended, but testing of metabolic parameters will continue for 2 years after supplementation has ended. So researchers know the immediate effects and preliminary results are expected to be announced in 2018, with final results expected in 2020.